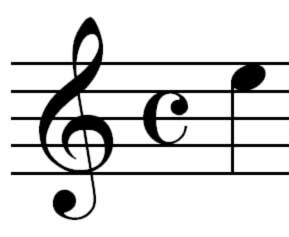 "G", "D", "A", "E" or "all" to hear all 4 notes. To hear a note again, say "again". If there is text after this sentence, your Internet Explorer is not configured correctly. © 2003 Deborah A. Dahl, All Rights Reserved.